Avoid wind by wearing a scarf or ski mask to cover your face. Avoid extremes of temperature by dressing in layers. Moisturize. When facial skin gets dry, rosacea sets it. Never underestimate the importance of proper moisturizing. Looks for products with glycerin, ceramides, and hyaluronic acid. Don’t forget that the sun is a major rosacea trigger! Wear a broad spectrum sunscreen year round. We like Skinmedica Total Defense and Repair and EltaMD Facial UV 46. We are pleased to offer PRP Injections for Hair Loss. PRP is a perfect, all natural procedure for anyone looking for thicker, healthier hair. 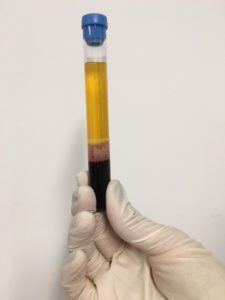 PRP stands for platelet-rich plasma. Platelets are the cells that help you stop bleeding when you scrape or cut yourself, but they are also rich in many growth factors, including: platelet-derived growth factor, transforming growth factor, and vascular endothelial growth factor. 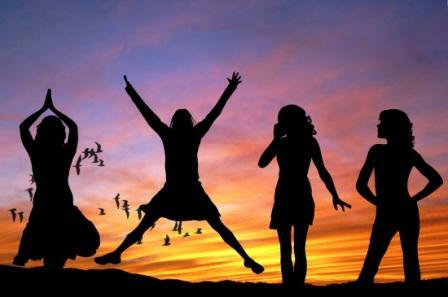 Since platelets release many important factors, they have been used to treat joint problems, and now hair loss as well. PRP has been shown to benefit patients with a variety of hair loss sub-types, including androgenic alopecia (also known as “male” or “female” pattern hair loss). 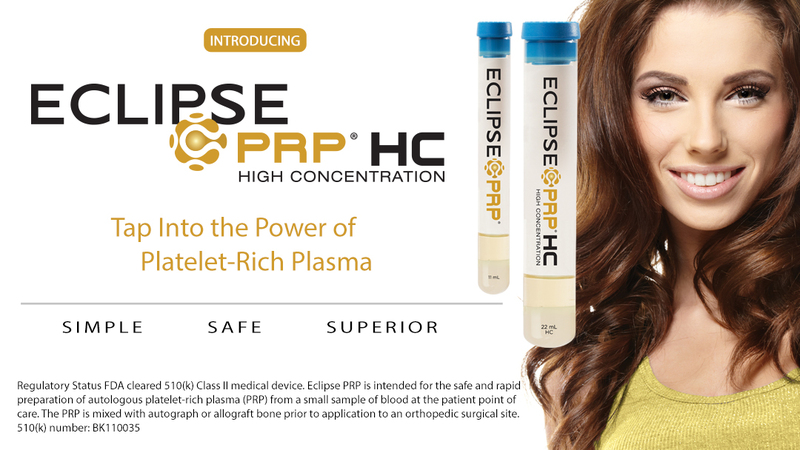 The best part about PRP is that it is all-natural, as it comes from your own blood. Studies show that PRP injections may even be as effective, if not more effective, than Rogaine (minoxidil 5%) at stimulating hair regrowth, in certain types of hair loss (El Taieb et al, 2016). After we draw blood into a tube, it is spun in a centrifuge machine, and the platelets can be removed. In our office we follow a protocol that consists of 4 monthly visits, and then maintenance. Because it is all natural, there are no concerns about side effects with PRP. Just make sure to stop any vitamins, fish oil, or pain relievers 1 week before, as they can cause bruising. To schedule your PRP treatment, call (212) 249-8118. Patch testing is a method used to detect whether you are allergic to a specific substance or substances by contact. Clues that you have allergic contact dermatitis include eczema-like rashes that don’t go away, itching on the face and/or eyelids, or reactions to products. We are looking for things that you may have been exposed to such as fragrance, preservative in cosmetics, metal from jewelry, and other chemicals in household items, that may be causing skin problems. Patch testing has nothing to do with allergies to ingested substances, i.e. food or medication; it is solely for skin-based allergies. How does patch testing work? Because we are looking for allergies via contact exposure, the test is done by placing a panel of 80 allergen on stickers onto your back and observing for any skin reactions over the following 2-5 days. What is the procedure for patch testing? Day 1: Patches are placed on clear skin on your back and worn continuously. Day 3: Patches are removed in the office. The doctor checks for skin reactions and interprets the findings. Reactions are graded based on severity, and not all skin changes connote an allergy. The doctor will interpret the findings carefully. Day 5-6: Third office to detect any delayed reactions. Some substances only cause allergic reactions after several days. Why is patch testing important? Many patients report extreme difficulty managing their chronic skin irritation, and are not sure whether they are causing contact dermatitis by using their everyday products, be it cosmetics, perfumes, nailpolish, household products, even jewelry. Many cosmetic products contain dozens of chemicals, many of which are known allergens. To learn more about allergic contact dermatitis click here. For more information please call 212-249-8118. Skin Cancer Take A Hike! You may have heard that one in five Americans will develop skin cancer. But did you know that when caught early, skin cancer has a 98% cure rate! 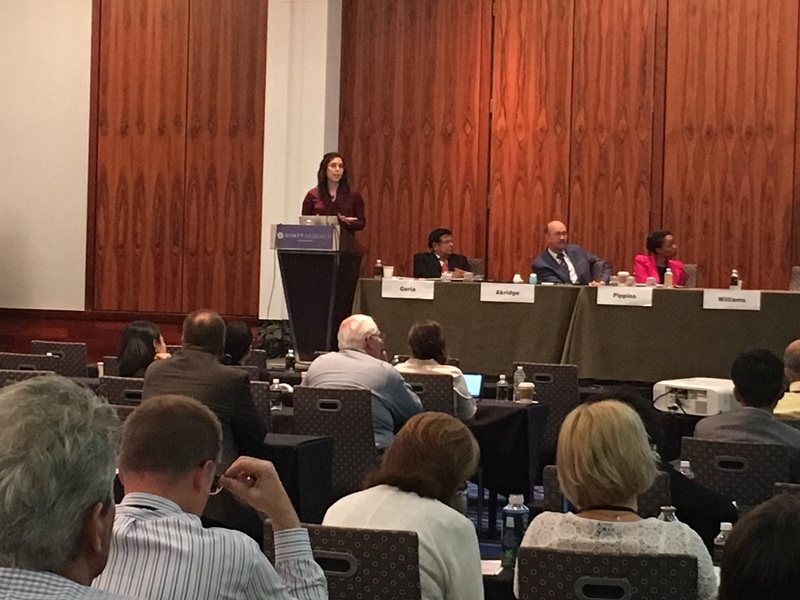 That’s why raising awareness about skin cancer prevention and detection is so important to the American Academy of Dermatology (AAD) and its members. It’s also why I’m participating in the SKIN CANCER TAKE A HIKE event. build permanent shade for outdoor community and play areas, and more. Your donation will help save lives! Our goal is a world without skin cancer…and we need your help to get there. https://dianemadfes.com/wp-content/uploads/2017/04/MADFES_LOGO_428_2.png 0 0 Estee Williams, MD https://dianemadfes.com/wp-content/uploads/2017/04/MADFES_LOGO_428_2.png Estee Williams, MD2016-11-07 14:39:262016-11-07 17:41:45Skin Cancer Take A Hike! 1) Skin aging reflects global aging, and skin aging the same way other organs do. Because skin is so visible these aging changes are readily apparent, sometimes to our chagrin. 3) Skin aging is more than just wrinkles. 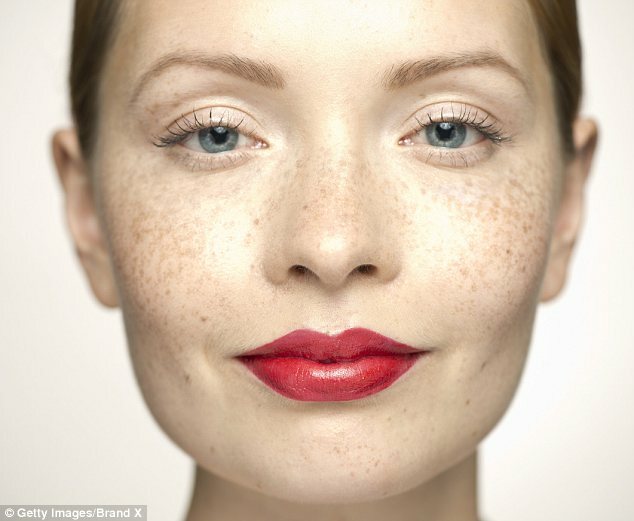 As we age, skin starts to thin, sag, and can hyperpigment. There is loss of subcutaneous fat, and therefore skin can bruise more easily. Skin gets dehydrated, and therefore prone to eczema (dryness, cracking). Eczematous skin is prone to infection and does not heal well after any trauma, etc. 5) All of the above lead to Cellular Senescence. Senescent cells are cells that are no longer replicating. When skin cells become senescent they stop replicating, hence skin ages. A common misconception is that senescent cells are resting, and not active. To the contrary, Dr. Williams talked about the “Senescence Associated Secretory Phenotype” which is a mixture of pro-inflammatory molecules that these “resting” cells are very busy making. All these cytokines lead to chronic inflammation, which has harmful effects. 6) Diabetics have accelerated skin aging. Under the microscope their collagen bundles are all disorganized! This may be due to the high amount of Advanced Glycation End Products. AGEs are the result of glucose bonding to other molecules such as proteins. AGEs are destructive to cells. They can cause mutations, block normal functions, and lead to wrinkling and hyperpigmentation. Maintaining normal blood sugar levels, and avoiding diabetes, is a major anti-aging action! 7) Lastly, Dr. Williams turned the audience’s attention to the importance of FAT in looking youthful. The face is fat pads that form an important cushion for the soft tissue envelope. As we age we lose facial fat. This causes hollowing and shadows. In addition, patients with low BMIs who are malnourished lose a lot of fat in their faces. This causes an aged look. Check out the EndyMed Intensif on FOX News! Intensif has become a go-to treatment for facial tightening and fine lines. Prior to the treatment, we apply a topical numbing cream for 1 hour. The treatment takes approximately 25-30 minutes and recovery is up to 3 days. Intensif really delivers! We’ve been getting great results on the face, jawline, neck, and decolletage. Our hands wear many hats. Patients always ask, How can I make my hands look younger? There isn’t really anything on the market yet, right? There are 3 important steps for maintaining youthful hands. 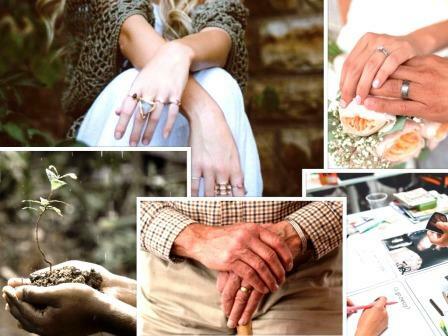 Before we go there, a brief overview of why hands age. Overview: Our hands may appear to age before the rest of us due to sun exposure, chemical exposure, wear and tear, and volume loss. Hands bear the burden of constant heavy sun exposure throughout our lives, all year round. Even in the winter, when most of us don’t wear sunscreen, your hands are getting sun while you carry groceries, push the stroller, or go for your run! Over the years, hands are also subjected to the thousands of chemicals that creep into our every day household and beauty products. Whatever you’re applying to your body, no matter the area, your hands are sure to get exposed. Finally, for purely anatomical reasons, hands age because there is little fat and subcutaneous tissue reserve. Any volume loss in the hands, either of fat or muscle, exposes veins and tendons, which make hands appear old! 1) Strict sun protection. The more vigilant you are about keeping your hands out of the sun and wearing sunscreen, the better. Sunscreens containing zinc oxide or titanium dioxide, also known as physical blockers, are the best. They don’t cause allergic reactions and they block all types of light, not just UVA and UVB. 2) Topical cosmeceuticals. Start with vitamin C and vitamin A-derivatives, because they have great evidence behind them. Vitamin C is an essential ingredient in collagen formation and also reduces hyperpigmentation or brown spots. Vitamin A is an essential exfoliant with special sun protective benefits as well. Finally, heparan sulfate is a building block for skin. Look for these multi-taskers in your beauty products. Some of our favorites include Skinceuticals Phloretin-CF, tretinoin 0.05% cream such as Refissa, and Sente’s Dermal Repair Cream containing heparan sulfate. For those of you who easily bruise on the hands, a great over-the-counter cream by Dermend contains retinol, vitamins K and B3, arnica and ceramides. Dermend is more than just a bruising formula, it is great for prevention of bruising and keeping the thin skin around the hands and forearms protected! 3) Office-based treatments. Fraxel laser, YAG laser, and IPL treatments are very effective at treating the brown spots that often develop on mature hands. The recover for Fraxel and YAG are 5-7 days on average, and IPL has virtually no downtime. In terms of camouflaging unwanted veins and tendons, Radiesse is an FDA-approved filler for the hands. Results are instant and the recovery consists of 1-2 weeks of mild swelling. Patients return to work the very next day! miraDry is one of the few permanent solutions for underarm sweating, also known as Primary Axillary Hyperhidrosis. Unlike medications (which have side effects) or Botox injections (which wear off), miraDry leads to permanent reduction in sweat. miraDry is FDA approved and takes approximately 90 minutes in the office. At our office, the entire procedure from start-to-finish is performed by the doctor. During the consultation the doctor will inquire about your medical history and perform a special test called the Starch Iodine Test, to see where you are actually sweating. Next, the underarm skin is numbed with local anesthesia; this is actually the most important step in the entire treatment since your comfort is our #1 priority. Finally, you are ready to start the treatment. Each armpit requires approximately 20-30 minutes treatment time, and you are able to lie on your back throughout. Downtime varies but the average patient reports 3-5 days of mild soreness and swelling. These are normal and temporary side effects, and are relieved with over-the-counter pain medication and frequent icing of the area. Results are noticeable within 24-48 hours. There are no hard restrictions after the treatment however we recommend that you rest for 12-24 hours. It may be difficult to do upper body exercise for the week after the treatment, so if you’re an avid tennis player, for example, just make sure to schedule your treatment appropriately. Hyperhidrosis is a diagnosable medical condition, and getting relief is possible with miraDry. In our experience, both men and women respond well; men in particular are excited about the “cosmetic” aspect of doing something that feels good for themselves, yet still treating a medical condition. 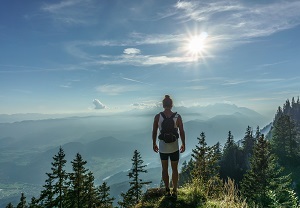 By treating hyperhidrosis and all the stress, anxiety and embarassment that it can cause, miraDry addresses both medical and cosmetic concerns at once. Runners and other athletes who feel that underarm sweating is a problem are also great candidates. Dr. Williams, creator of The Runner Lift, has found that runners have distinct dermatologic needs, from medical to cosmetic. Runners with hyperhidrosis do very well with miraDry and self-report significant improvements in their training and performance. 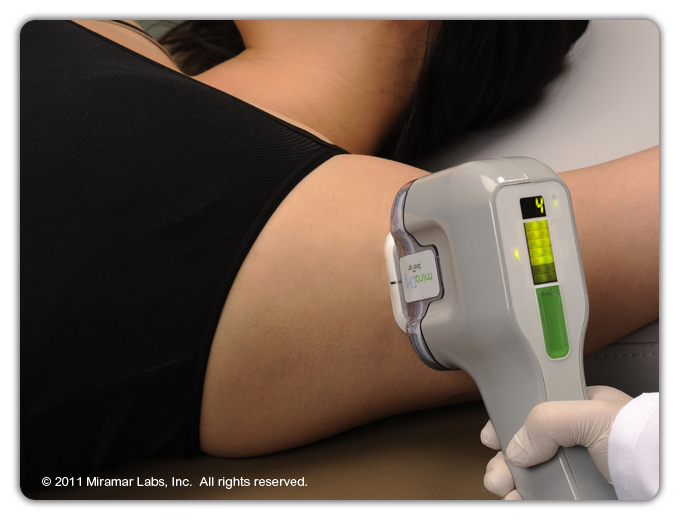 Finally, long-term data on miraDry shows that it also mildly reduces underarm hair. Women with blonde or very light brown hairs who previously failed laser hair removal or who want to reduce underarm sweat are particularly great candidates, and the treatment can be tailored for them. For more information, or to read actual patient reviews and testimonials about miraDry, check out the miraDry page on RealSelf. 2) Oral medication: the main class of medication for treating hyperhidrosis are the “anti-cholinergics” and include glycopyrrolate, oxybutynin, and others. These drugs block acetylcholine from reaching receptors on the sweat glands, which normally directs the glands to sweat. Because acetylcholine receptors are located in other areas on the body, there can be a range of side effects. Therefore, these drugs are generally reserved for young, healthy patients with either generalized sweating in many areas of the body, or patients who already tried other therapies and failed. Several new topical anti-cholinergics are in development, and thus far show great promise. Notable among them is DRM04 (Dermira, Inc., Menlo Park, Calif.). 3) Botox: injections into the armpit or hands is performed every 3-6 months, depending on the patient and very well tolerated. Downside is that the injections may be a bit painful, however this is really very temporary, and the results, while great, eventually wear off. Prior to injections, we do a Starch Iodine Test, which tells us where the sweating is! 4) miraDry: a 90 minute office procedure that uses microwave energy to permanently shut down the sweat glands. Overall one can expect 65-80% reduction in sweat, and approximately 20% reduction in odor (from experience). Results are obvious after even 1 single session. The device is FDA approved in adults age 18 and up, however there is good precedent for treating certain teenagers “off label” in my opinion. More about miraDry in my next post!